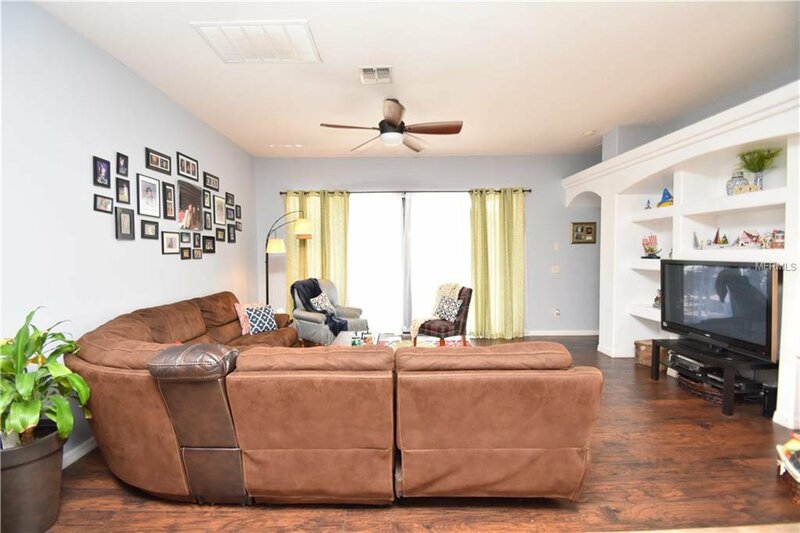 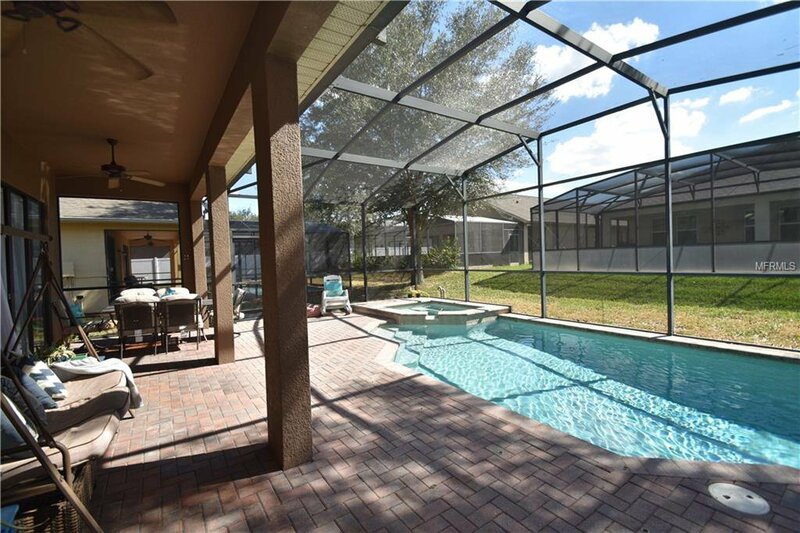 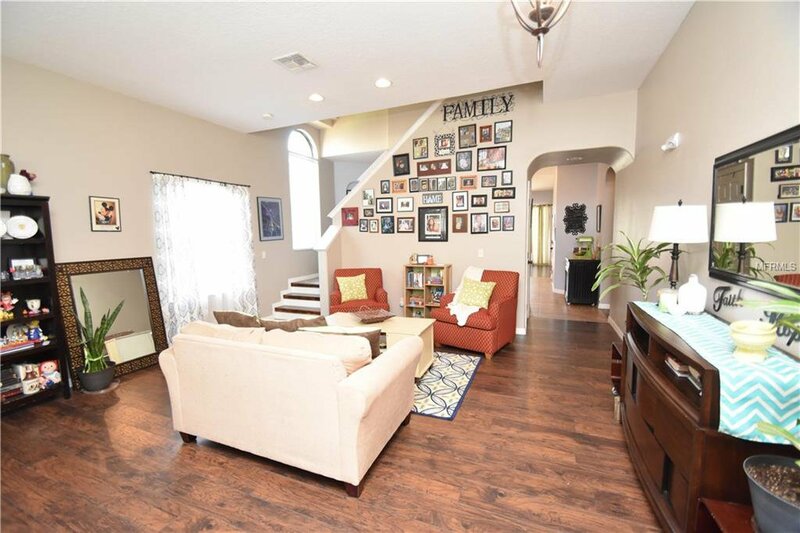 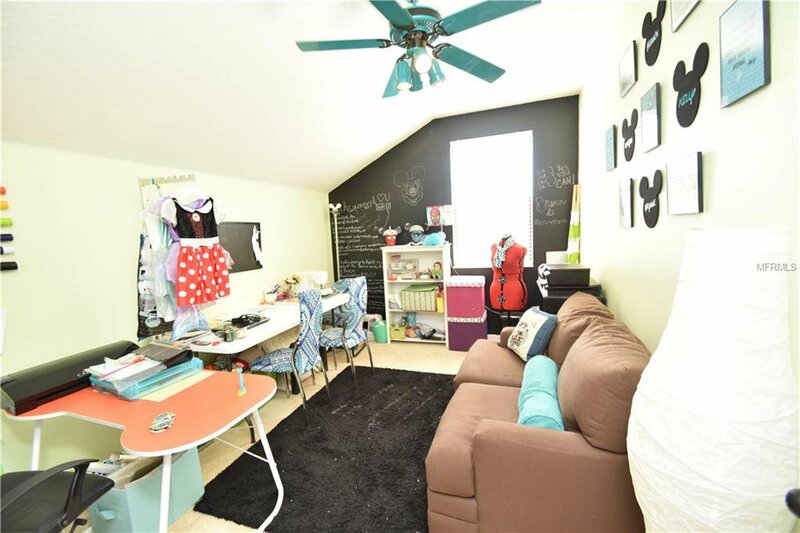 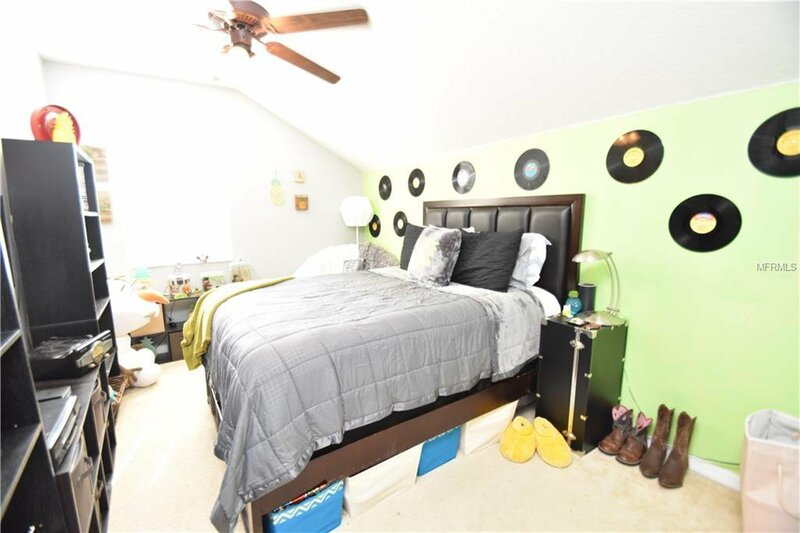 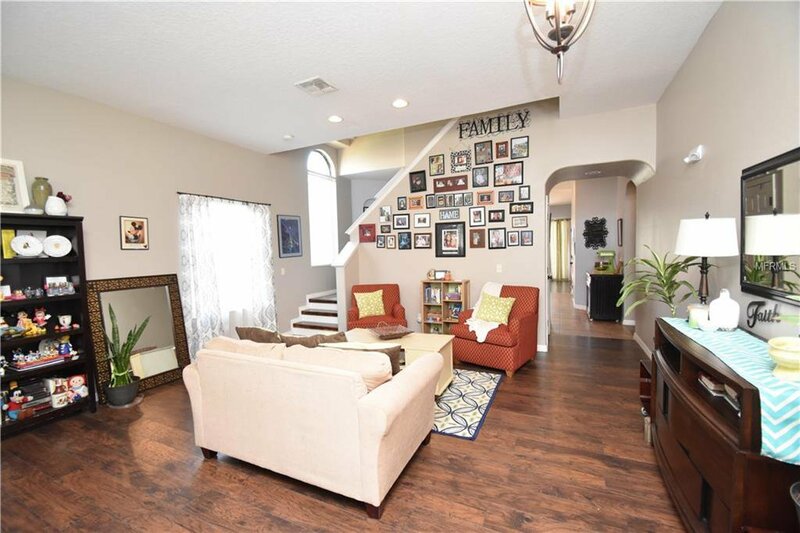 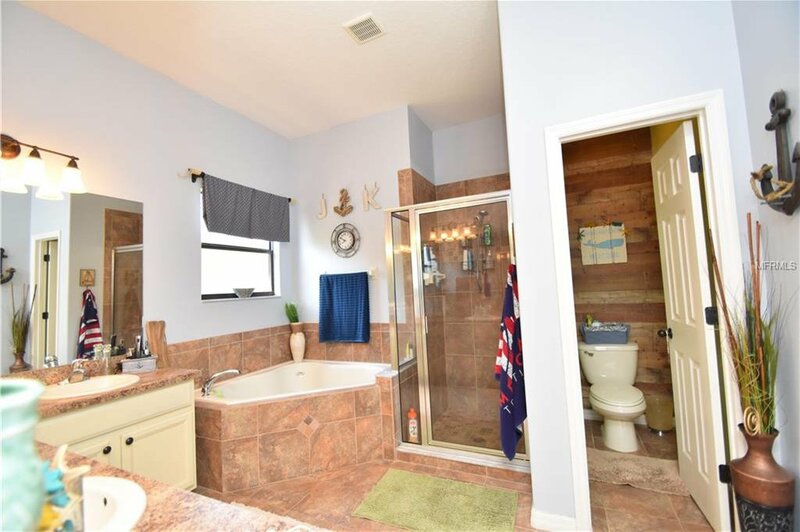 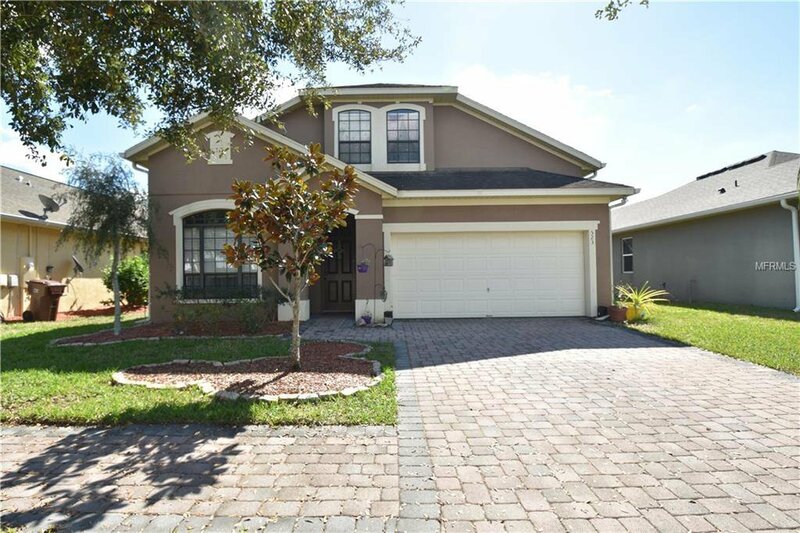 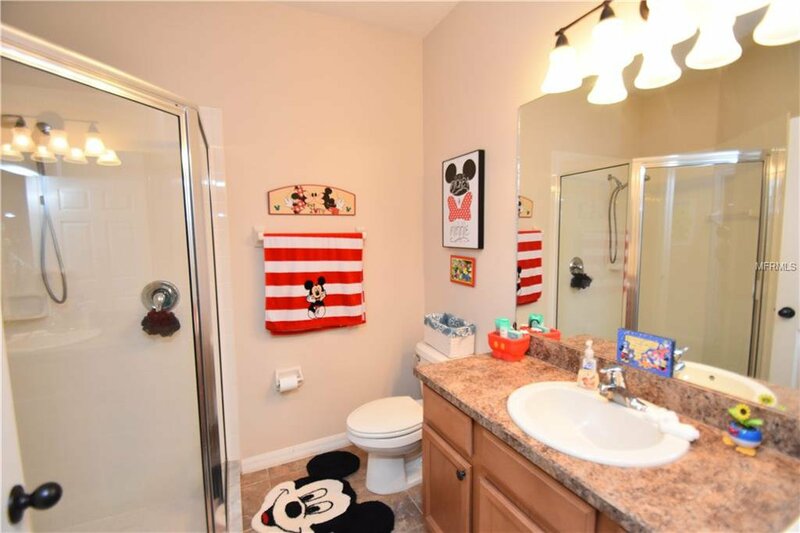 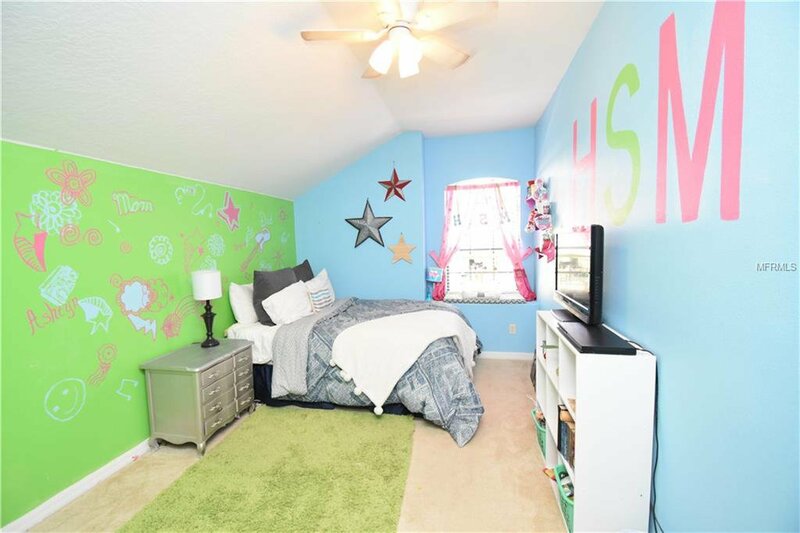 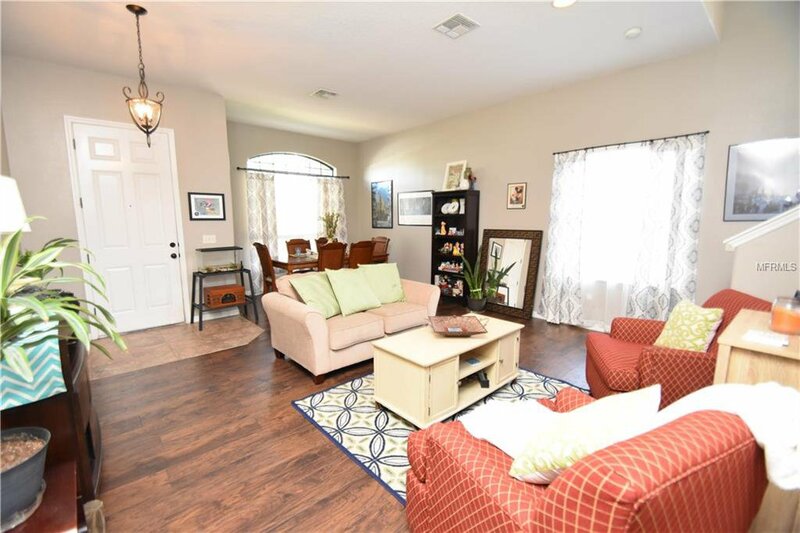 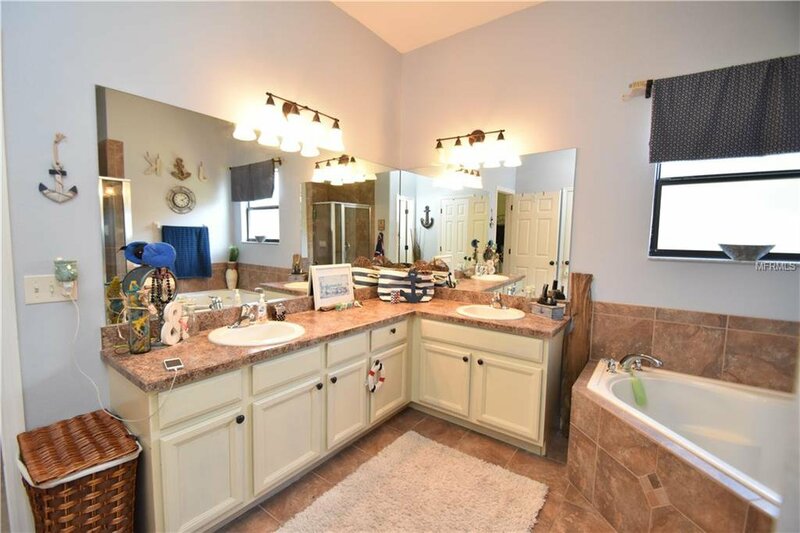 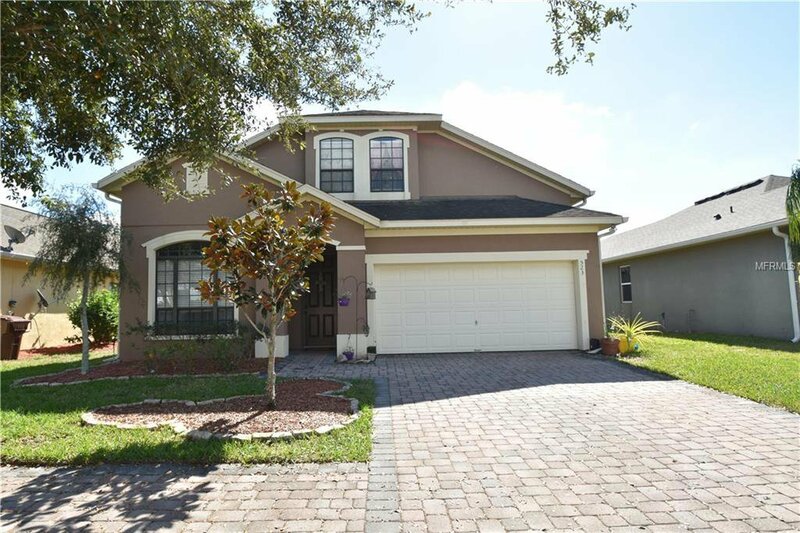 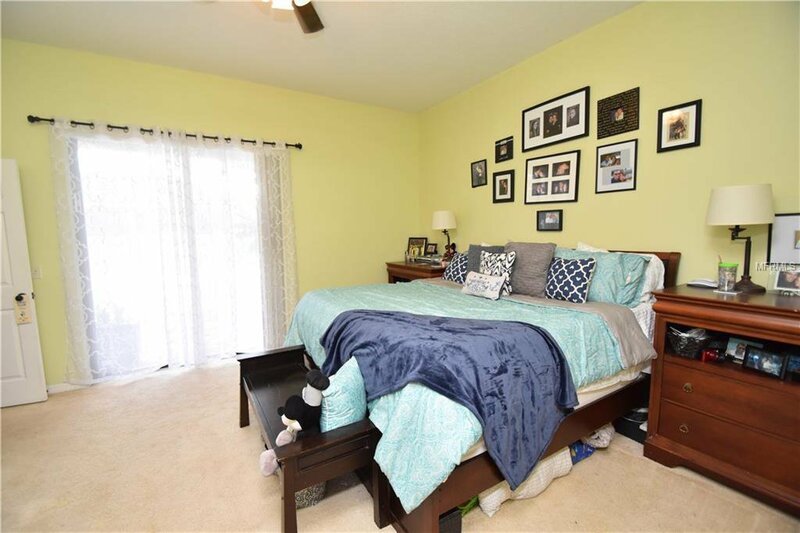 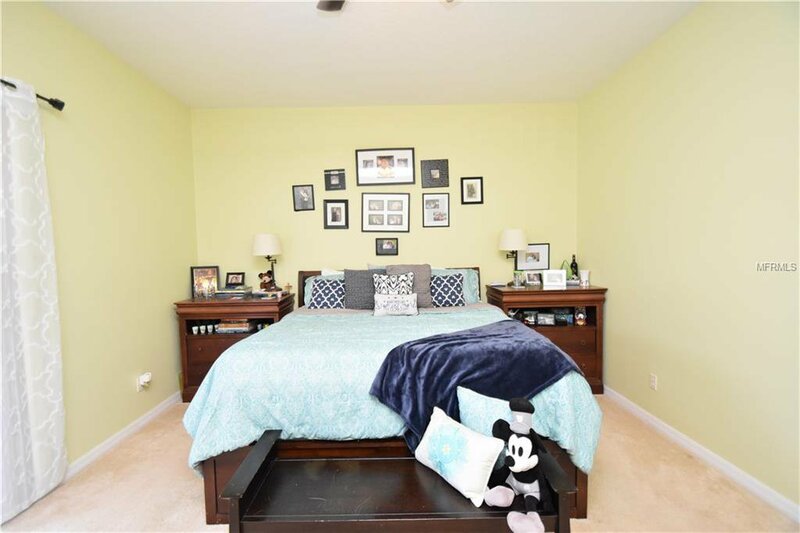 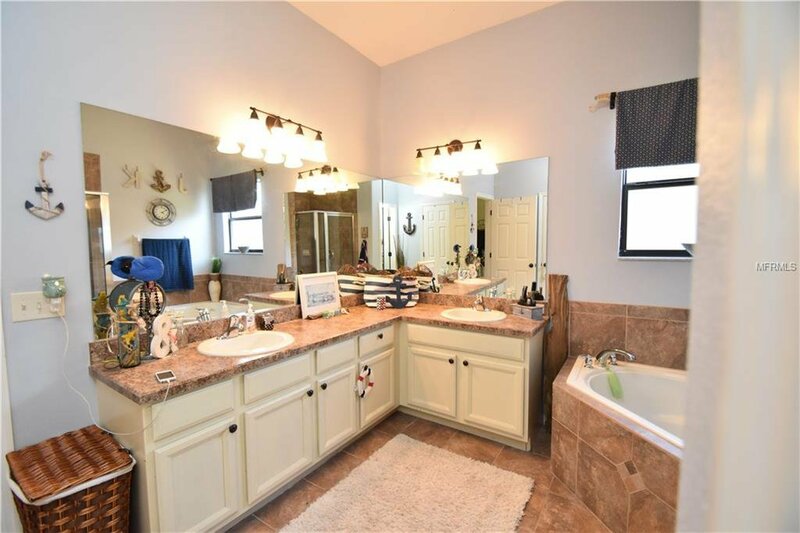 WOW THIS HOME IS BEAUTIFUL AND VERY SPACIOUS IN DAVENPORT FLORIDA ! 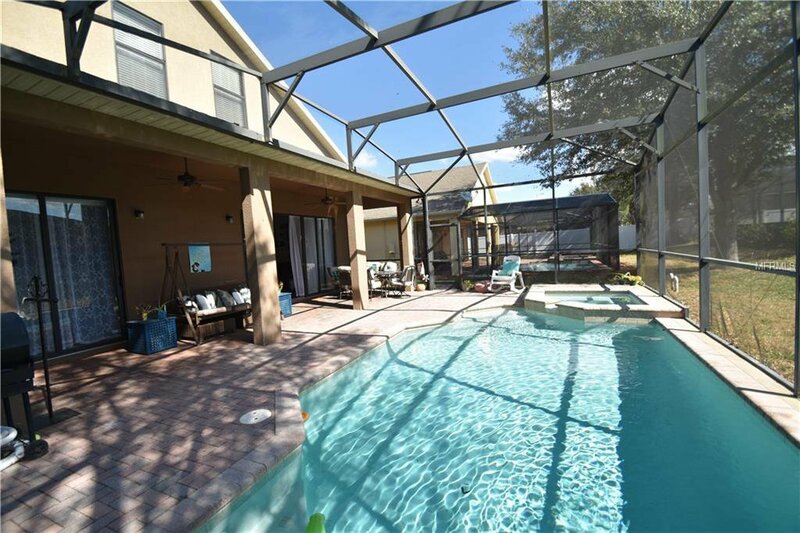 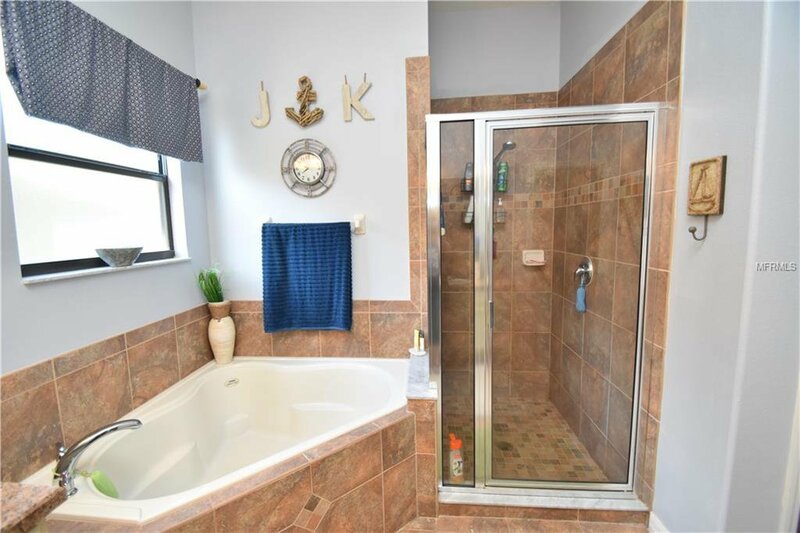 THIS 6 BEDROOM 4 PLUS BATHS FEATURES A WARM INVITING FEELING FROM THE FRONT DOOR TO THE POOL . 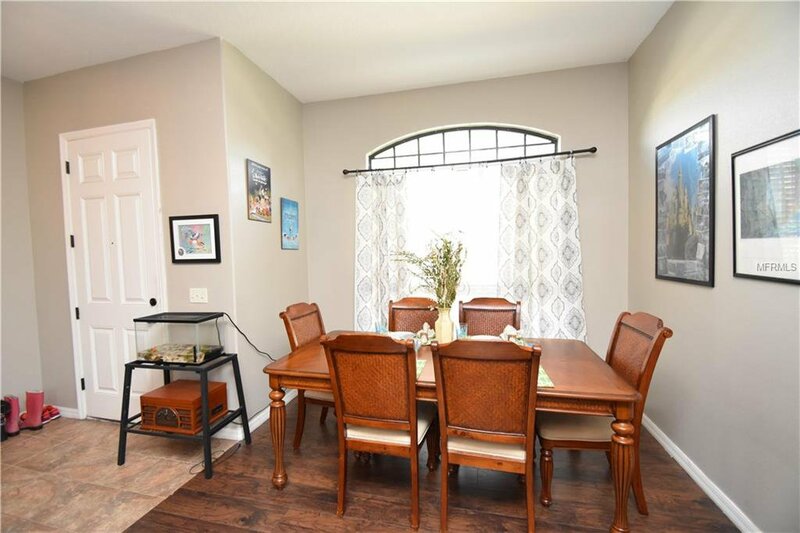 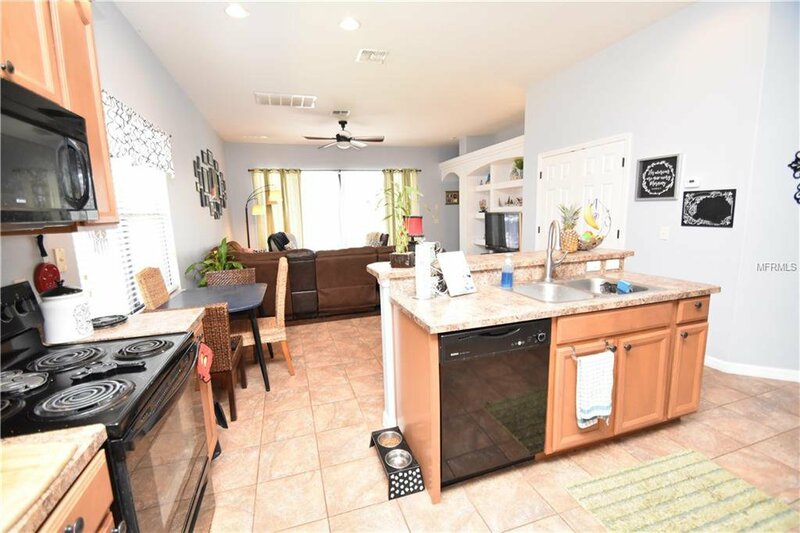 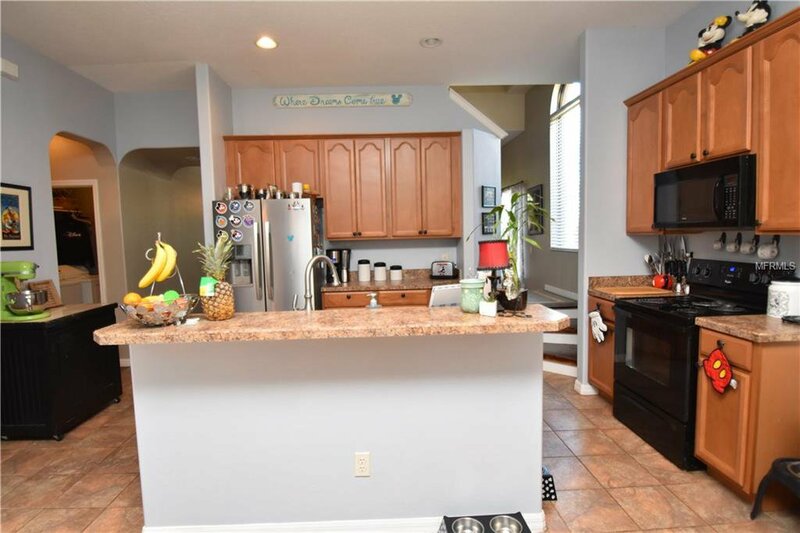 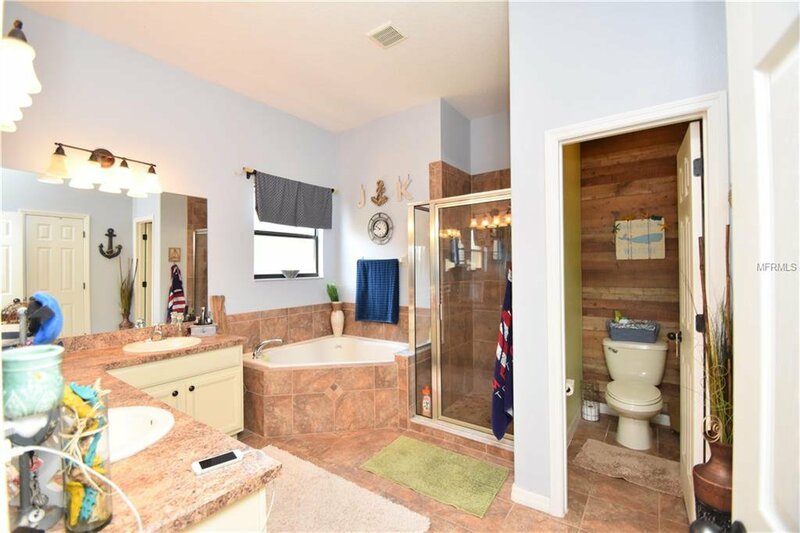 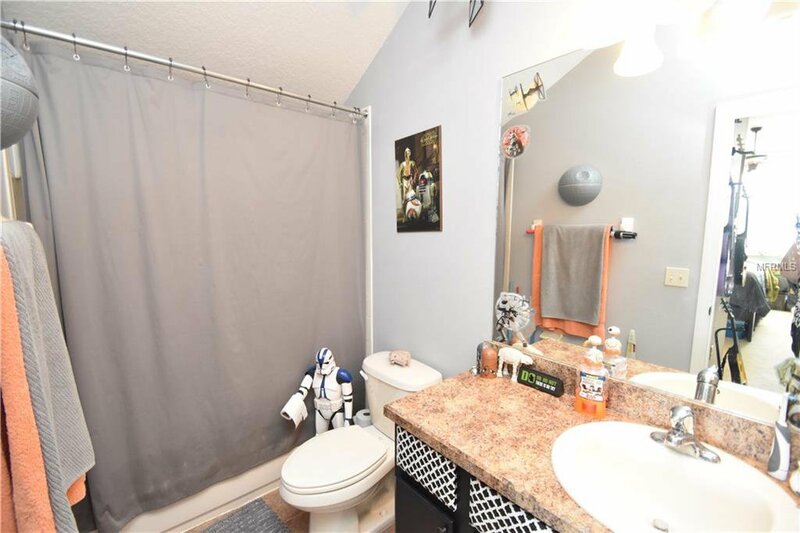 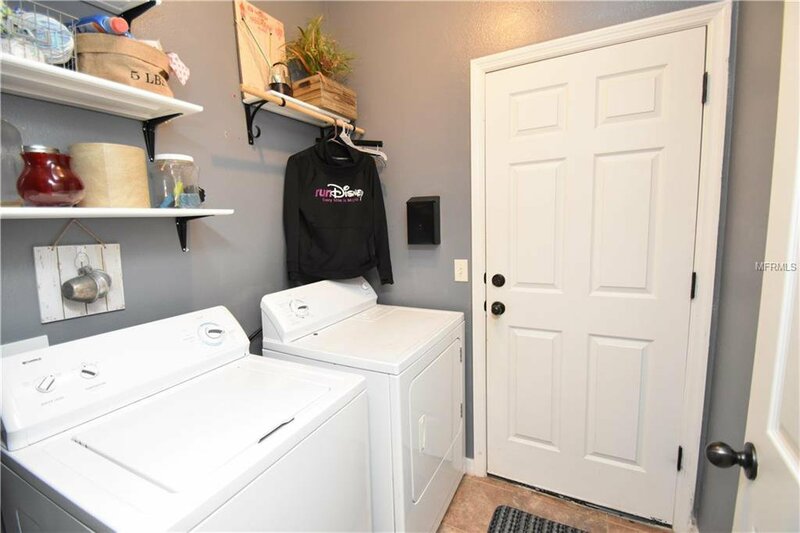 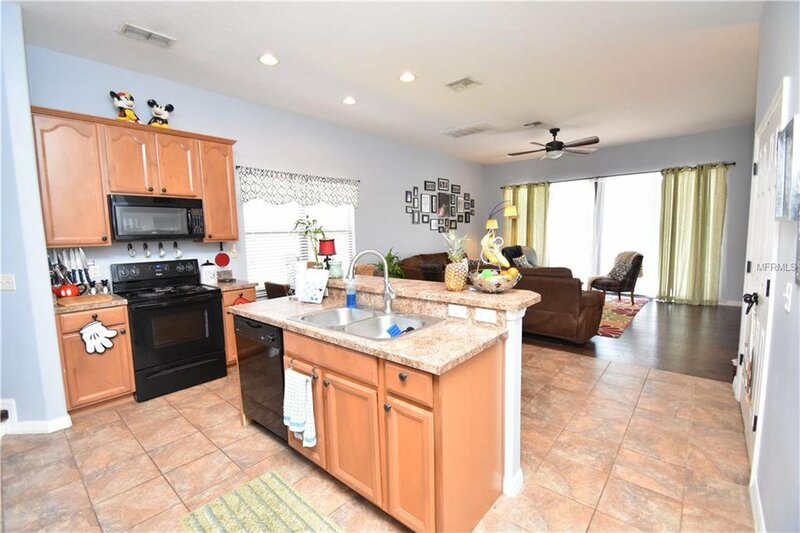 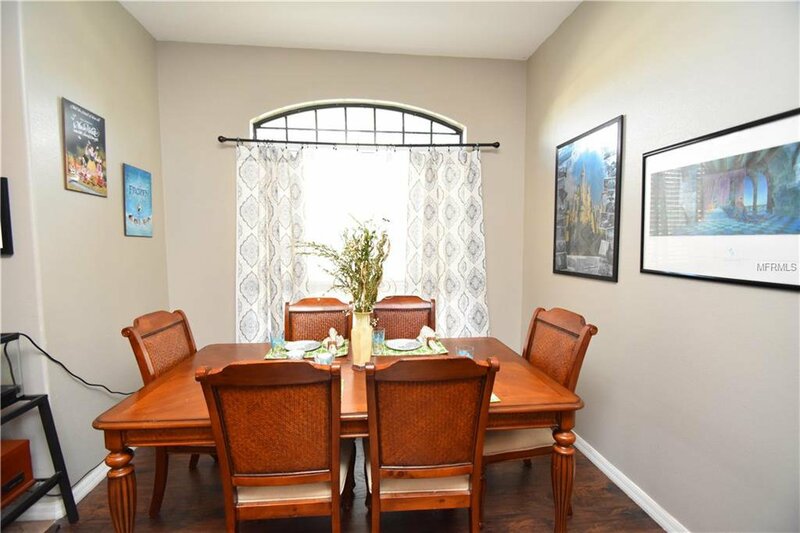 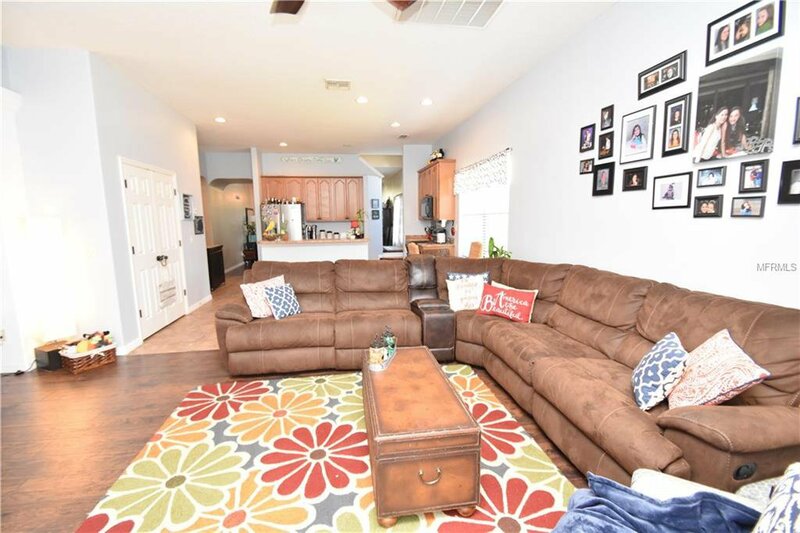 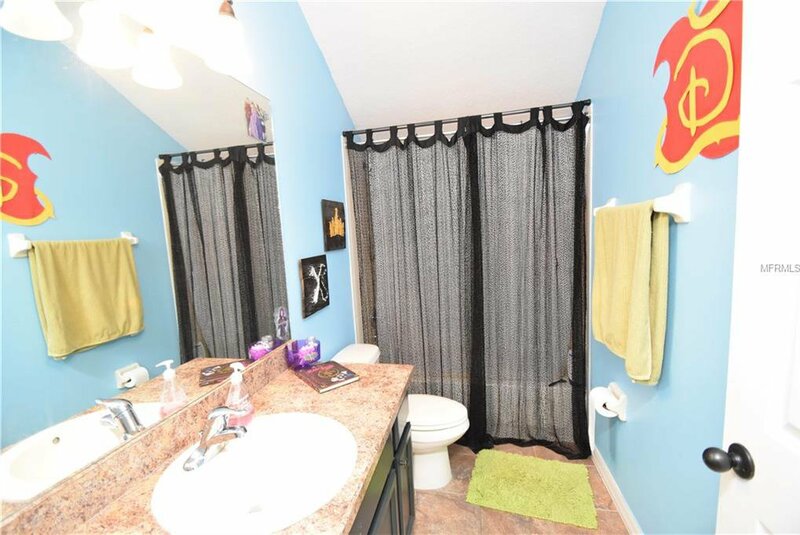 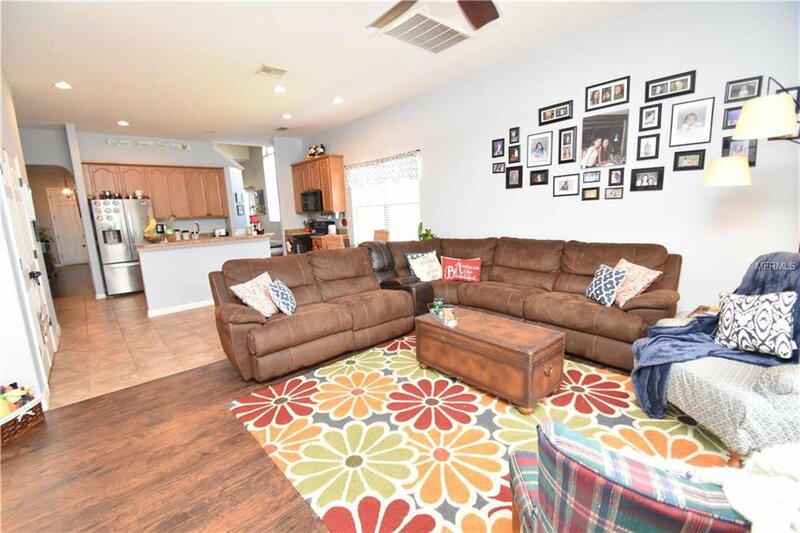 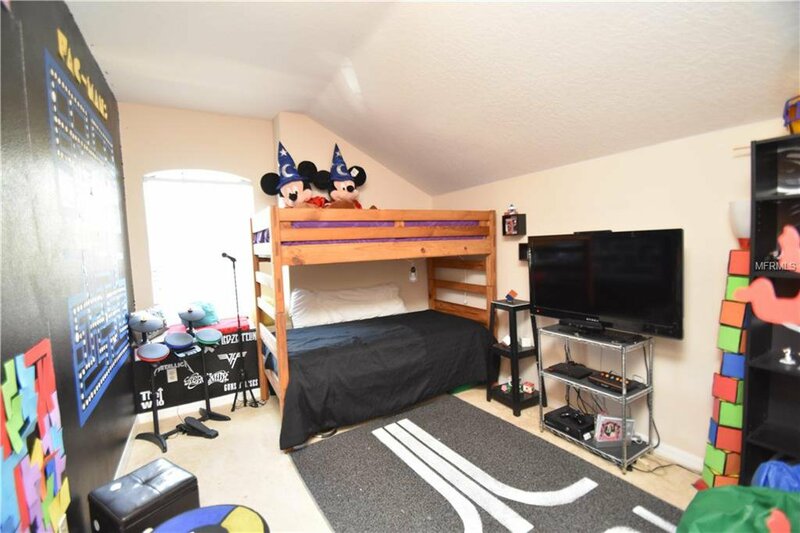 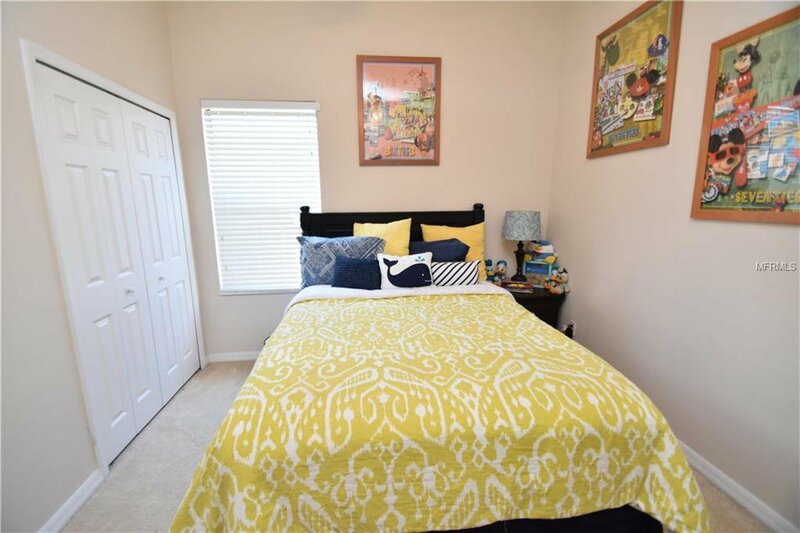 THE HOME HAS A OPEN FLOOR PLAN ,TWO MASTER BEDROOMS .THE KITCHEN IS PERFECT FOR THE CHEF IN THE FAMILY , HONEY OAK CABINETS ,ISLAND WITH A BAR AND A LARGE PANTRY . 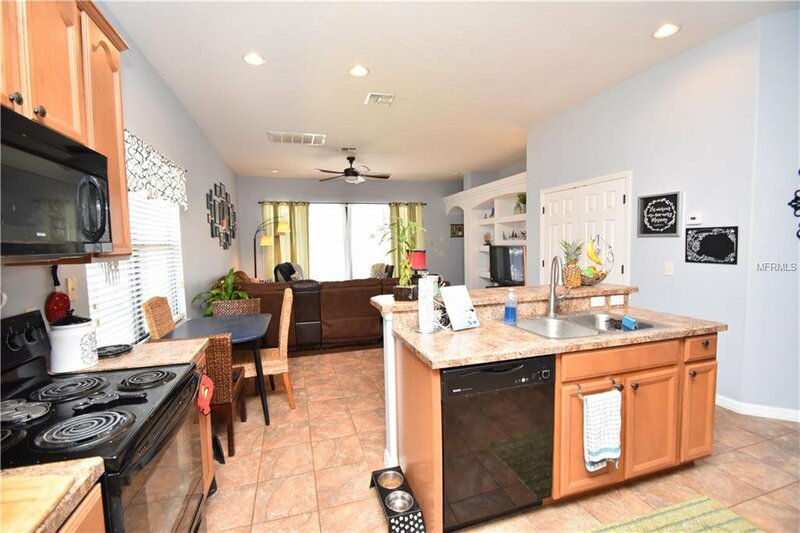 FAMILY ROOM IS VERY SPACIOUS OVERLOOKING THE BACK LANAI , WITH A BEAUTIFUL POOL THAT HAS DIAMOND BRIGHT SURFACE ,PAVERS ,SPA WITH LOTS OF SPACE FOR ENTERTAINING .THIS GATED COMMUNITY HAS LOTS TO OFFER , COMMUNITY POOL,FITNESS CENTER,CLUBHOUSE AND BEST OF ALL THEY MAINTAIN THE LAWN SO YOU CAN RELAX . 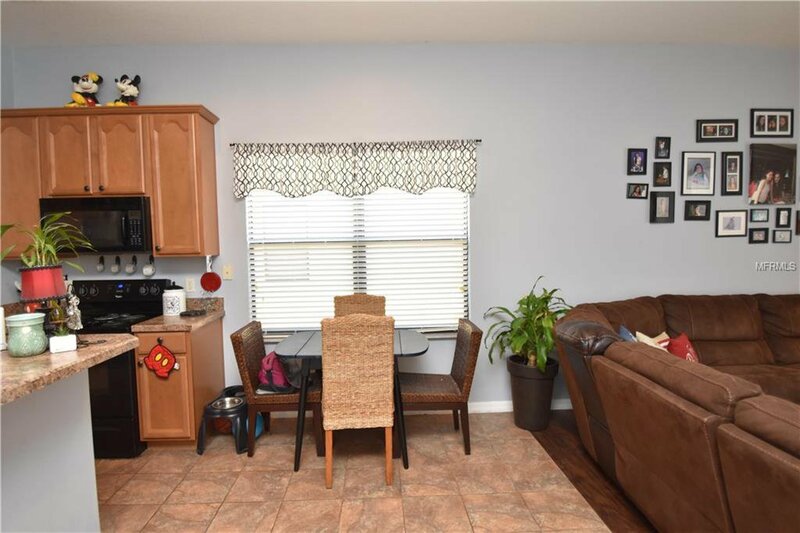 NO NEED TO LOOK ANYMORE YOU HAVE FOUND A BEAUTIFUL HOME WAITING JUST FOR YOU .